Born with a blow dryer in hand into a family of hairdressers, Sascha’s passion for the craft took him from Germany to London. Sascha has consulted for leading international beauty brands, trained personnel at Toni & Guy franchise salons and served as the Art Director of a premier London salon. His repertoire of editorial work includes clients like Vogue, Harper’s Bazaar, Vanity Fair, Another Magazine and Numéro. Sascha has worked with the who’s who of Tinsel Town from Shailene Woodley, Naomi Campbell, Hilary Swank and America Ferrera to Keira Knightley, Anne Hathaway and Jamie King. Not to mention, Victoria Ingrid Alice Désirée, the Crown Princess of Sweden. In 2014, Prestel’s “Fashion Germany” honored Sascha in a 200-page anthology edited by Martina Rink, celebrating Germany’s most talented fashion designers, hairdressers, photographers and creative directors. 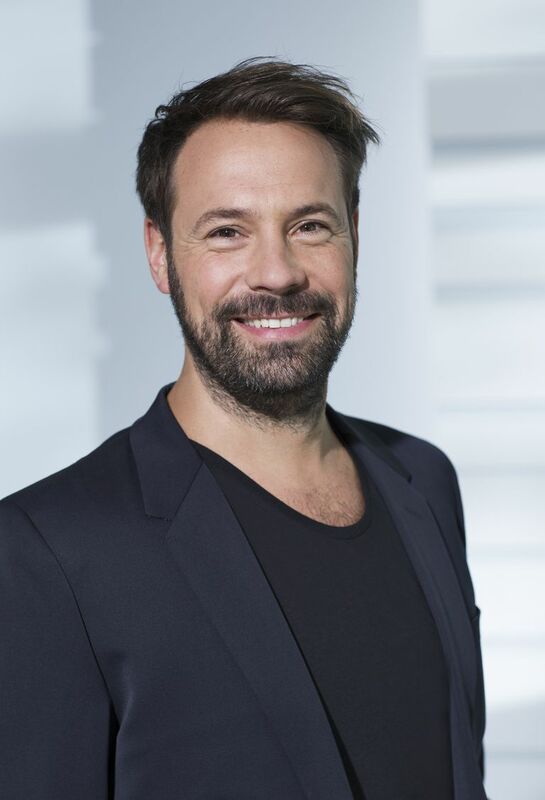 From working as an Assistant Trainer for the Wella Studio in Dusseldorf at the young age of 17 to his stint as a voluntary trainer at the Junge & Michaelist Hairdressing Academy in Cologne, Sascha has long mastered the fine art of combining theoretical learning and applied training. Known for his fun, friendly approach to styling, Sascha’s widely known for his spot-on trend forecasting and an incomparable talent for marrying the classic to the contemporary. Sascha earned his qualifications at the Toni & Guy Headquarters & Academy in Stuttgart and has received his Master Diploma as well, adding technical expertise to a lifetime of hands-on experience. Just can’t with the cornrows? Flustered with the French braids? If you’re ready to get down with the updos or ride the rainbow trend, I’d love to help you pick and choose the right hairstyles and looks for you. I believe that we all have a right to look and feel good and with a little patience, practice and advice, everyone can look like a million bucks- at home. From picking the right styling supplies according to your hair type to breaking down the latest hair trends and celebrity looks, I’m here to help you spin some mane magic- all day, every day.